Will W. Woodard, III, CFP® is a native of Wilson, NC. He is an Eagle Scout and a 1984 graduate of the University of North Carolina at Chapel Hill. Will earned the Certified Financial Planner ™ designation in September, 2003. Will holds an active North Carolina Real Estate Broker’s License. 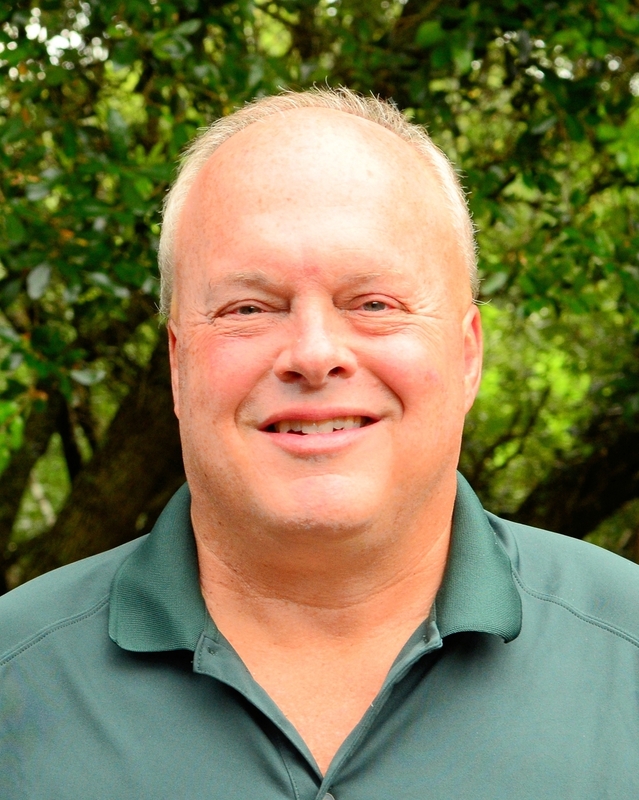 Prior to opening his own firm, Will worked for seventeen years in restaurant sales, management and accounting, as well as real estate property management and sales on the Outer Banks. Will has lived on the Outer Banks since 1984 and is a resident of Southern Shores, NC.